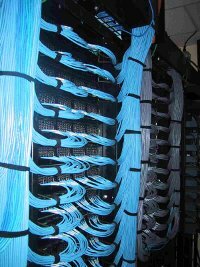 Our company has been a provider of Structured Cabling since 1995. 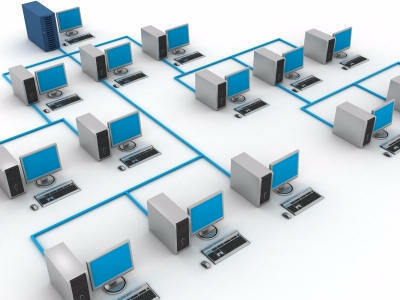 We do data and phone connections done right the first time! 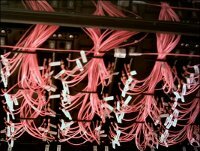 We install Category 5e, Category 6, Multi-Mode and Single-Mode Fiber Optics. 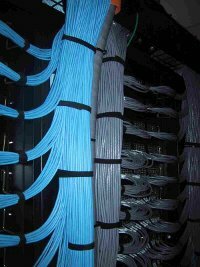 We are currently listed on the Mississippi EPL and provide cabling services for the State of Mississippi K-12 schools. 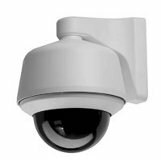 Other services we offer is CCTV Video Surveillance and Avaya Telephone Systems.